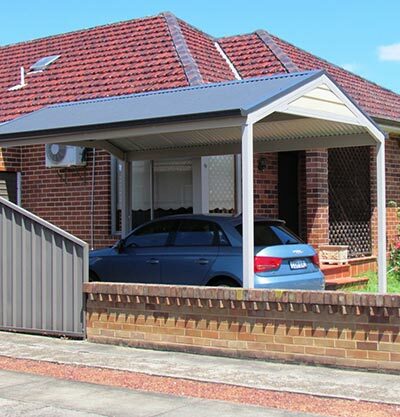 When a homeowner in the St George Area of Sydney bought a new car there was one main problem – they didn’t have a carport to protect it! 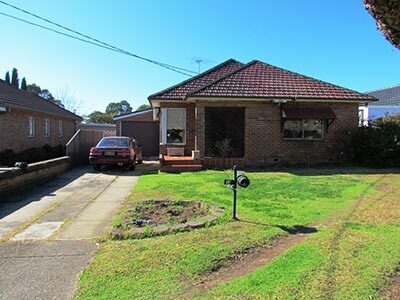 So the homeowner called on the services of Richard Narborough, from Outside Concepts’ Sutherland Shire Branch. Working closely with the owner of the home, Richard designed and built a simple, yet stylish single carport. 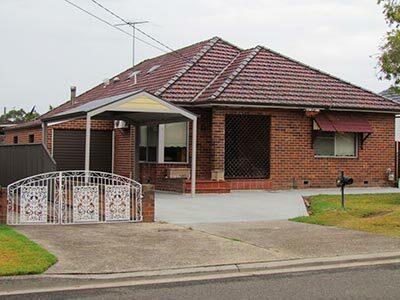 To ensure the carport would be virtually maintenance-free, Colorbond steel was used predominantly, in the posts and frame, gutters and the roofing. The homeowner can now park their new car in the knowledge that it will be safe and protected from whatever the elements throws at it.